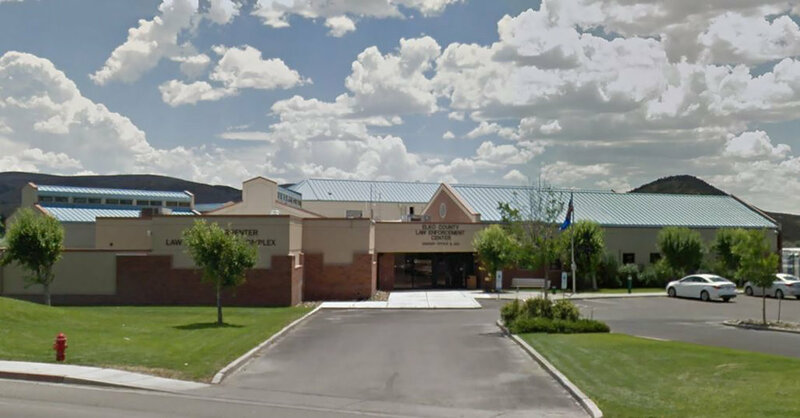 and a 20,000 square foot remodel, the construction of the Elko County Jail Expansion and Remodel included new holding cells, booking area, kitchen, and a state-of-the-art courtroom. Also included in this ambitious remodeling project were updated visitation and common areas. Special care throughout the remodel was taken in order to keep existing systems in tact while simultaneously updating and renovating facility.